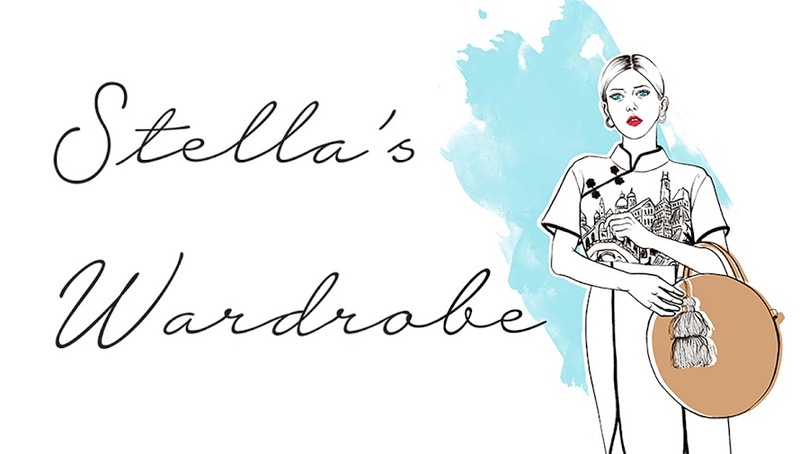 Stella's Wardrobe: My New Year's Resolution? To live more in the real world. I can relate to all of it. I'm amidst recruitment in a company and part of their assessment involves an online FGD where I have to communicate with people over a period of days. It's giving me immense anxiety and although it's different than the social media exposure you're talking about, it's still online which in itself fosters a culture of being 'connected' without ever being so irl. It's been particularly unhealthy for me. Everytime I log into the platform, I do so with dread and when I'm not there, I'm worried constantly that the conversation is progressing without me. It's unhealthy, frustrating and ridiculous and it has the potential to lower anyone's performance. Infortunately, it's also the way of the world now. All I can say is, I'm trying to hang in there. It ends on Saturday and I can't wait for that.Thank you for this blog. It's nice to know that I'm not alone in this. Although I’m not at all a fan of New Years Resolutions, I understand your desire to lessen your dependence on social media . I invented anxiety and I can worry about anything . This is not worth it ! Set a goal and achieve it . Goals have to be specific, so set a goal not to check your social media after8:00 or not until my day is over ..... what ever you choose be very specific.With a specific goat it is attainable. Always love your posts !